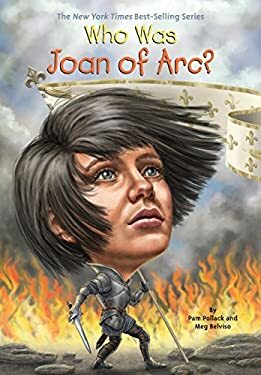 "Joan of Arc was born in a small French village during the worst period of the Hundred Years' War. For generations, France had been besieged by the British. At age 11, Joan began to see religious visions telling her to join forces with the King of France. By the time she was a teenager, she was leading troops into battle in the name of her country. Though she was captured and executed for her beliefs, Joan of Arc became a Catholic saint and has since captured the world's imagination."